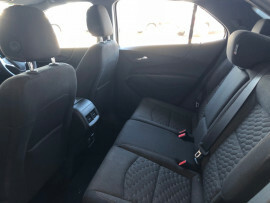 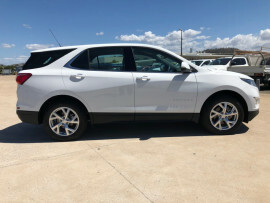 This LT Equinox has never been privately owned, it was a service courtesy vehicle here at the dealership, and is now for sale at a great price. It also comes with the remainder on the 5 year manufacturers warrantywhich doesnt expire until 2023, thats right the year 2023. 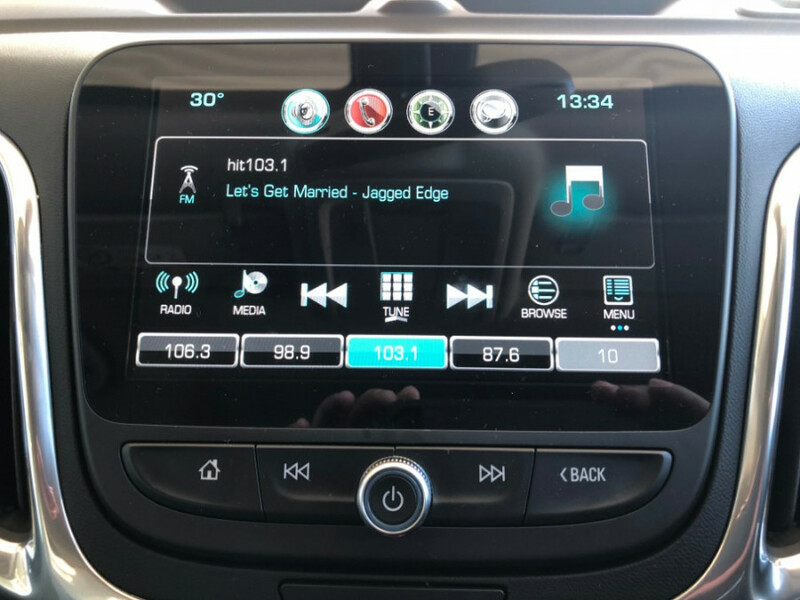 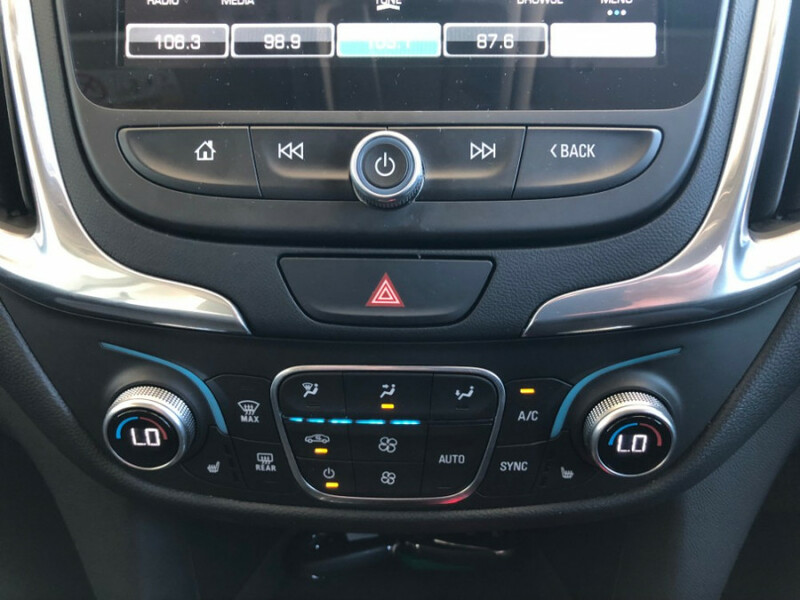 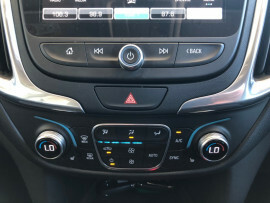 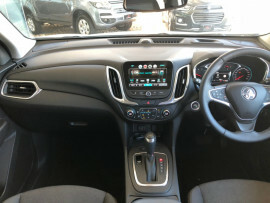 It also hassome pretty cool features like PEPS, Land keep assist, Forward collission alert, auto headlights and then some features definately required in todays market like reverse camera and sensors, bluetooth, USB and AUX, Cruise control the list goes on. 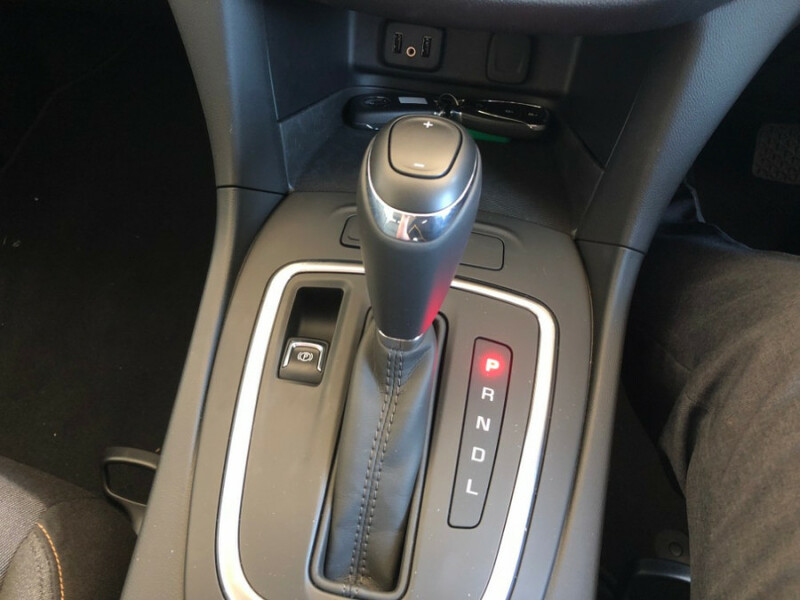 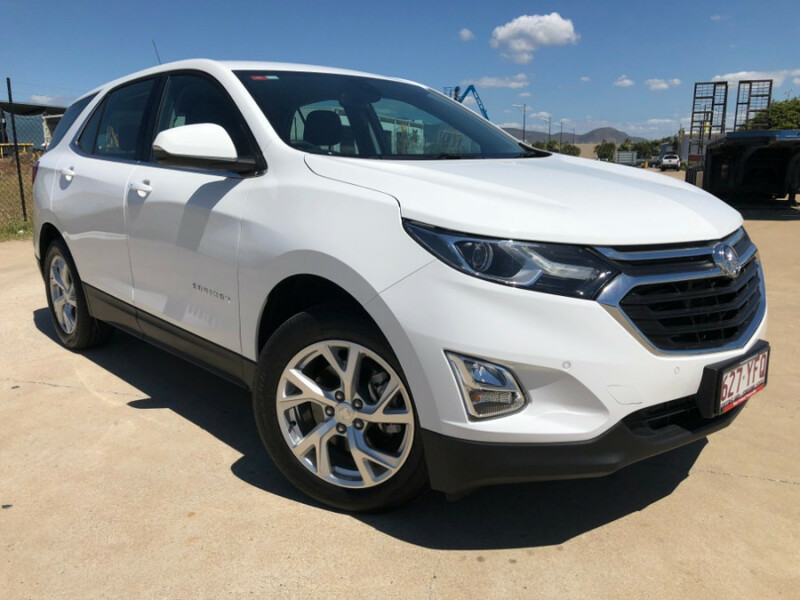 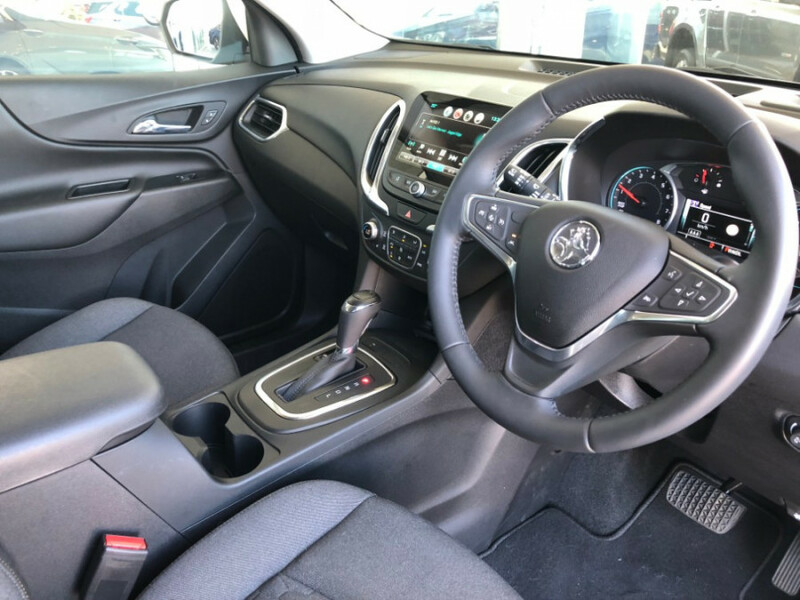 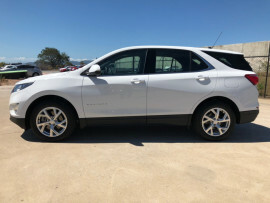 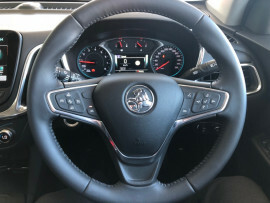 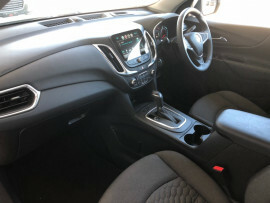 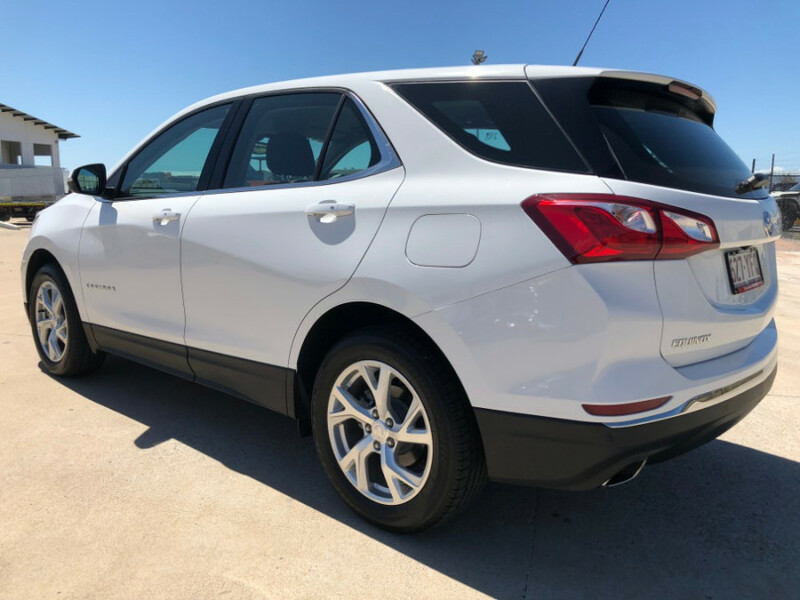 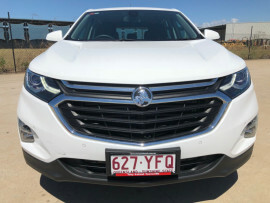 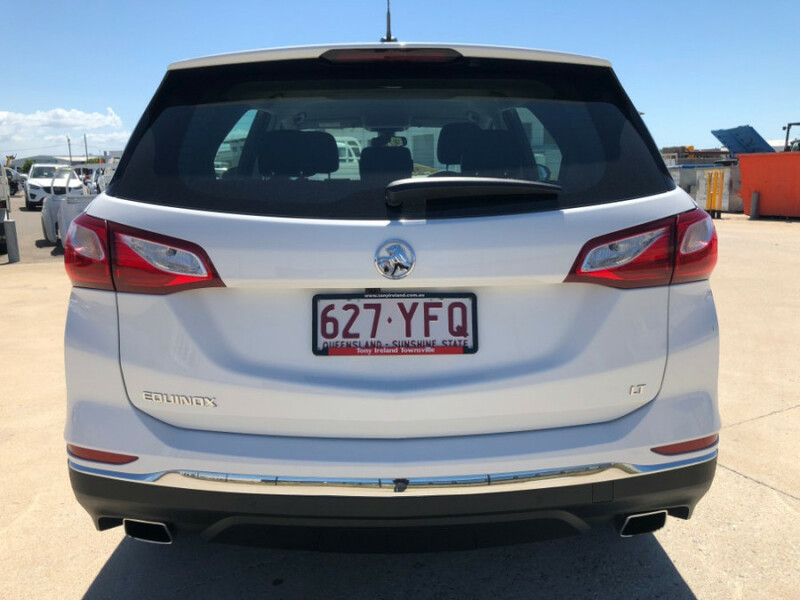 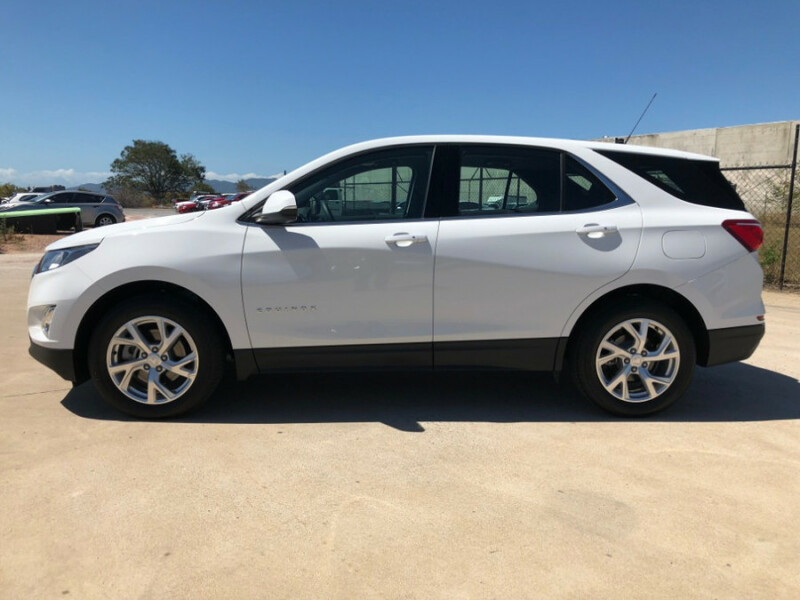 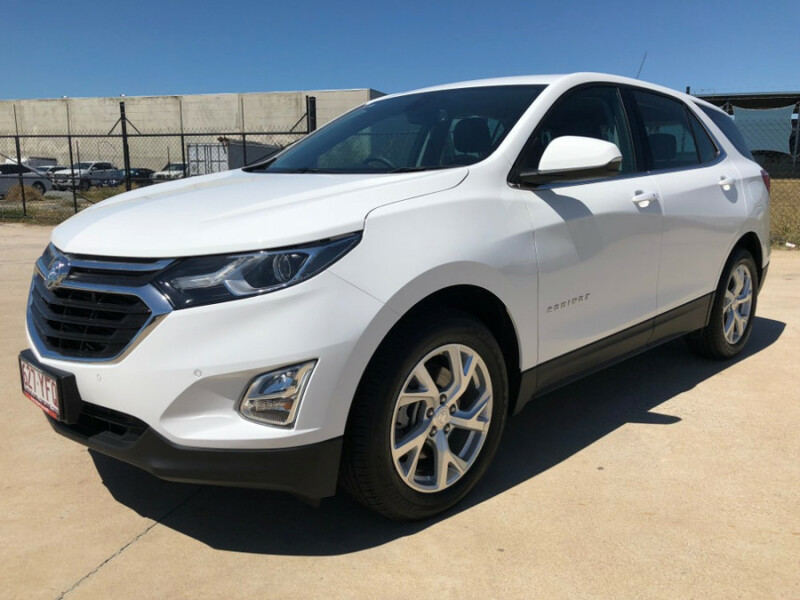 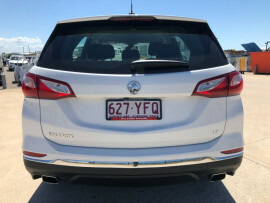 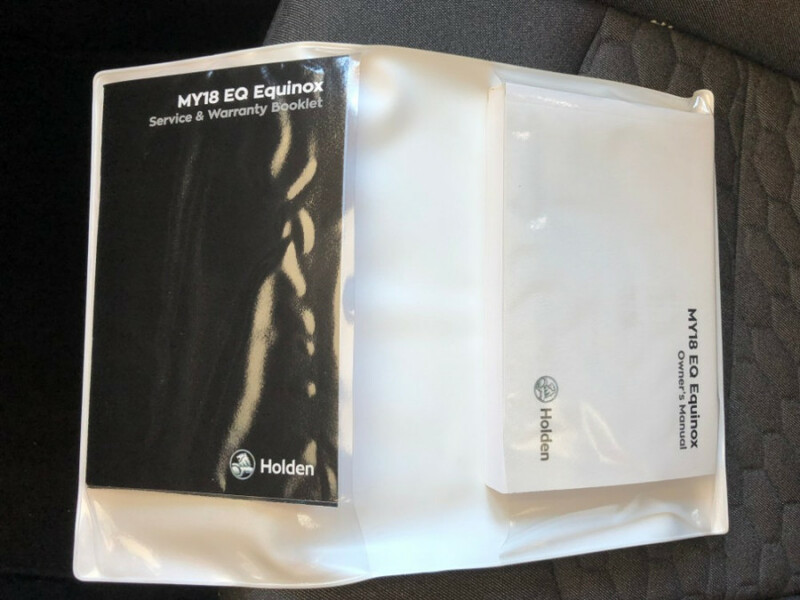 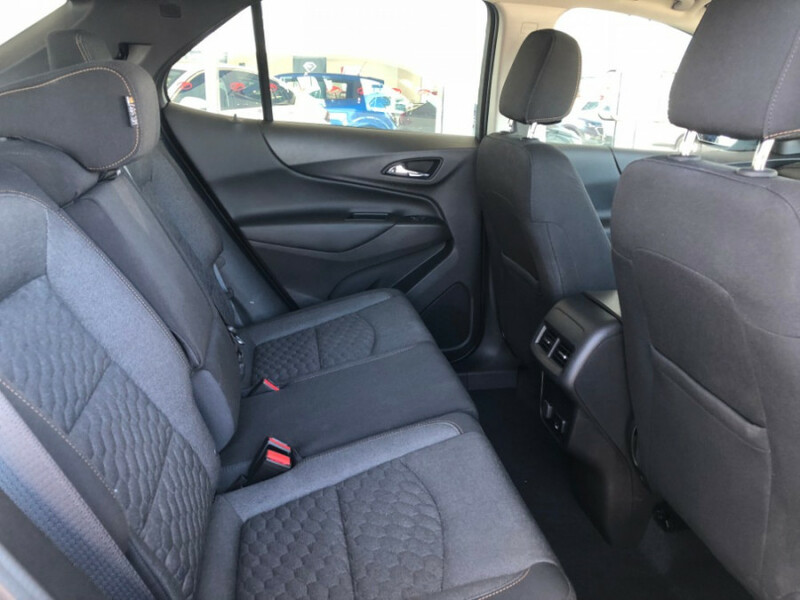 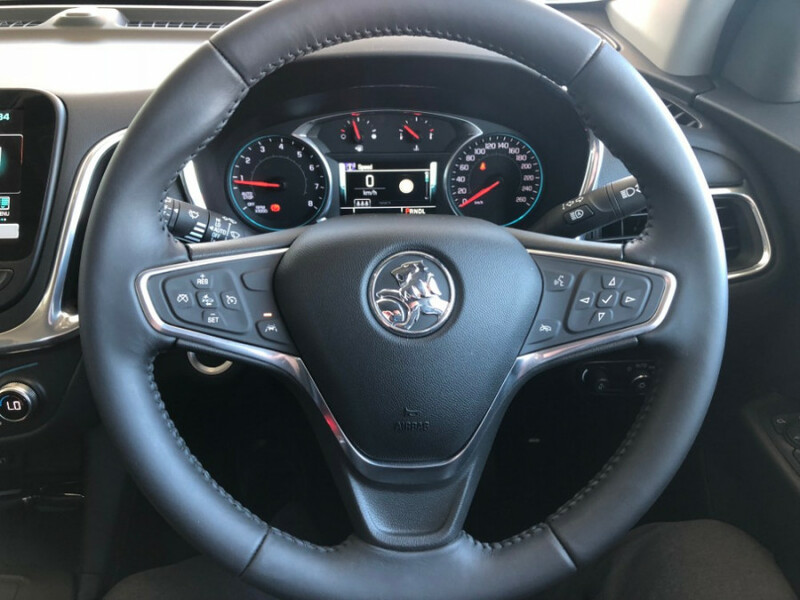 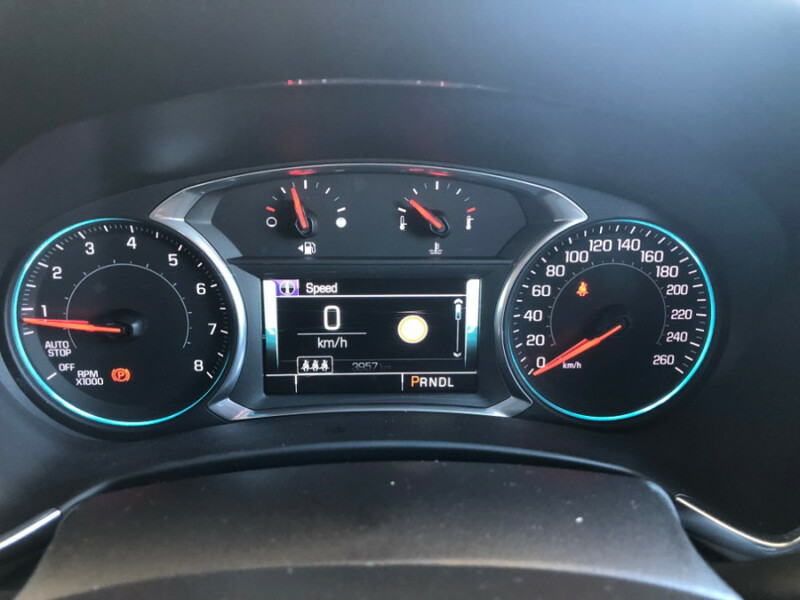 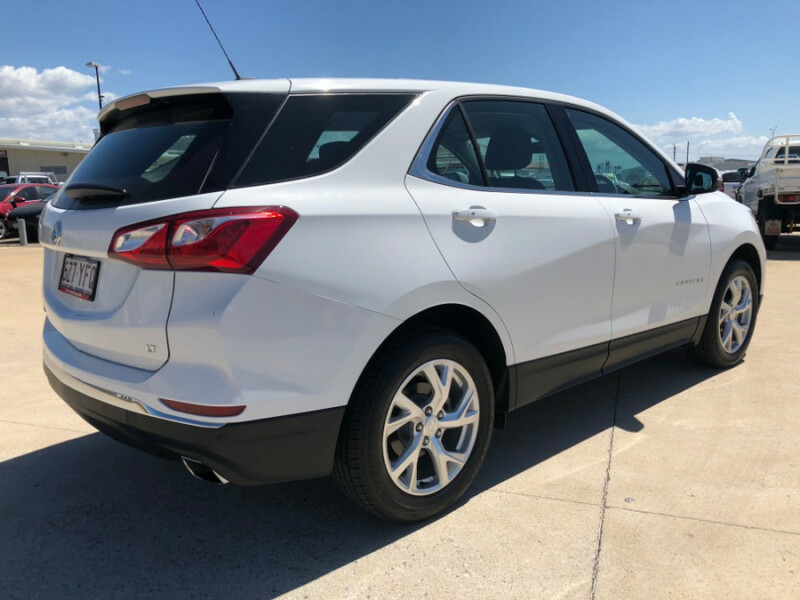 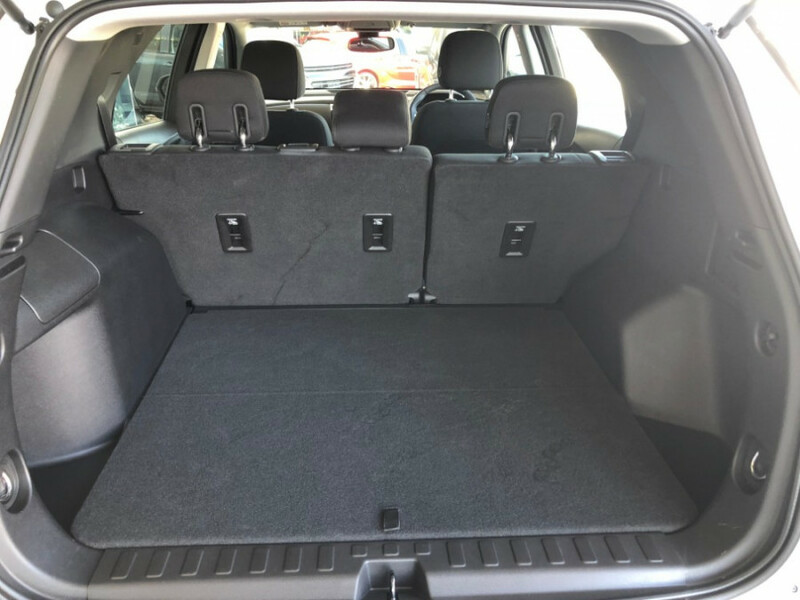 I'm interested in a Used 2018 Holden Equinox LT (stock #U84732).